The Hurricane 5.9 Class Association is a voluntary run association of Hurricane sailors throughout Britain which controls the class rules, manages the web site and forum, organises a wide range of events and open meetings, provide trophies and prizes and provide coaching, training and advice for its members. We even throw in a complimentary beer or two at events. 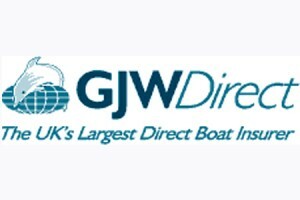 We also market the Class at the annual Dinghy Show and through the website and forum to attract new members, update existing members of events and developments which also attracts sponsors to the Class. In addition we also manage the funds for the Class ensuring your subscription is utilised for the Class by the Class for the benefit of everyone. Your membership subscription is very much needed and appreciated to keep the class flourishing. Membership runs from the 1st January to 31st December of each year and is requried to particpate in any of the open meetings. However we would appreciate you joined even if you are not active on the circuit as it will help us cover the costs of running the association as stated above. Please find below Standing Order Mandate and 2012 Membership form.